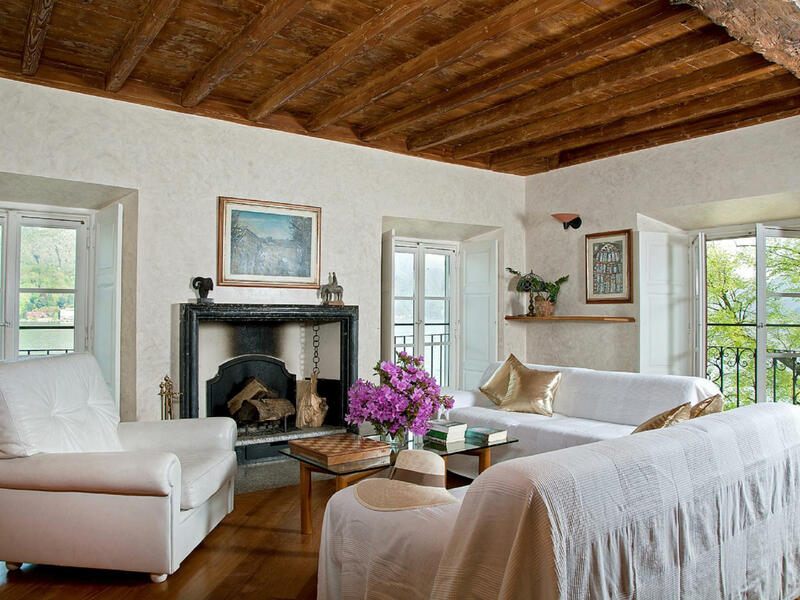 Elena Apartment is on the second floor an ancient villa with swimming pool, beach and private park and parking . Apartment Elena have a marvellous lake view on one side and park view on the orther side. The apartment is three room apt with living room with a dining area, kitchen, a double bedroom, a twin bed bedroom and a bathroom on the main floor and a mezzanine with a single bed and a second bathroom. 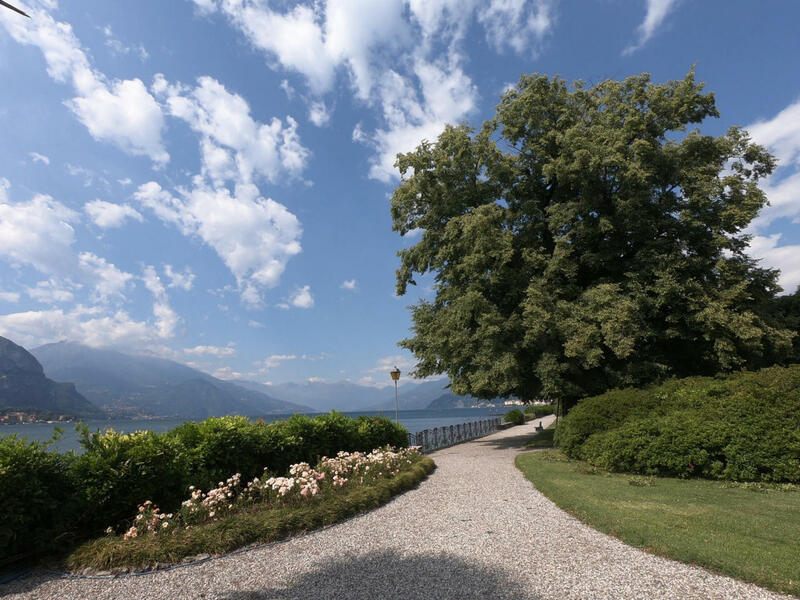 Elena apartment is located in San Giovanni hamlet of Bellagio, an ancient fishing village, its a quiet location surrounded by centuries-old parks of ancient villas, with a little harbour, a public park with a wide free parking, a playground, and public beaches. 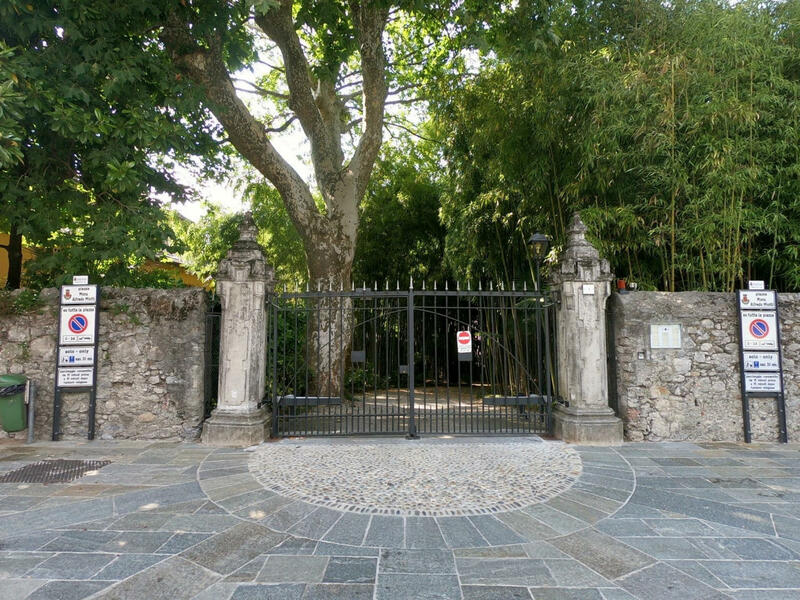 San Giovanni is located 2 km away from Bellagio centre, easily reachable in a 20-minute walk through Villa Melzi garden. During summer time there is a daily connection to the centre by boat ( five times per day) and a little tourist train (every 30 minutes). Both stops are just few metres away. All year around the area is connected by the C30 bus that runs every hour. In the hamlet you will also find a typical lake fish restaurant "Mella" and "Nenè Food", a small deli/café with local products where you can have snacks, breakfast and happy hour.